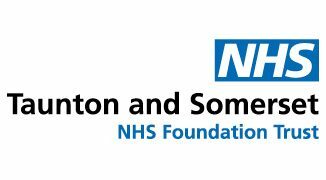 More than £11 million of national health funding has been announced for Somerset today by Health and Social Care Secretary, Matt Hancock. 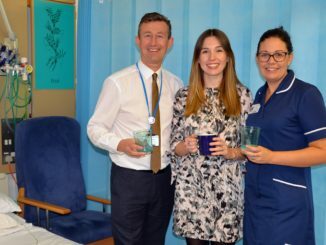 The success of the bid, submitted on behalf of the whole Somerset health care system, demonstrates how organisations that are working to improve the health of the people, transform health and care services and deliver the best clinical outcomes to patients are being recognised and rewarded by national government. 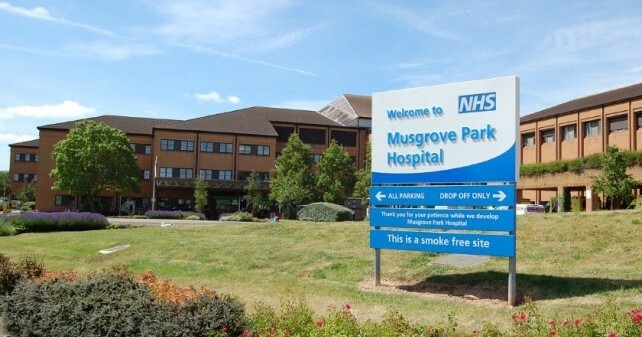 The plans involve moving the surgical assessment unit at Taunton’s Musgrove Park Hospital closer to the hospital’s emergency department which will mean faster access to consultants and surgeons and quicker assessments for patients who may require emergency surgery. Dr Stuart Walker, chief medical officer for Musgrove Park Hospital, welcomed the news. “This is great news for Somerset. This funding means that clinical teams in our surgical assessment unit will be located at the centre of the hospital so that patients requiring emergency surgery can get faster assessment, speedier treatment and improved outcomes as a result. The surgical admissions unit is located in World War II ‘nightingale’ style ward accommodation that is unsuitable for modern standards of care and is some distance from the surgical operating theatres. Patients admitted to the hospital can arrive from a number of different locations on the hospital site. Creating a ‘hub’ will significant reduce the distance staff and patients have to travel around within the hospital. Locating acute assessment in the centre of the hospital will lead to better working relationships and improved efficiency between the admitting teams in the hospital and, ultimately, improve patient safety and care by ensuring patients receive the right care, in the right place, at the right time.